The vertical drop from summit to base is 774 ft. The average difference in altitude between base and summit of Ski Resorts in France is 2848 ft. 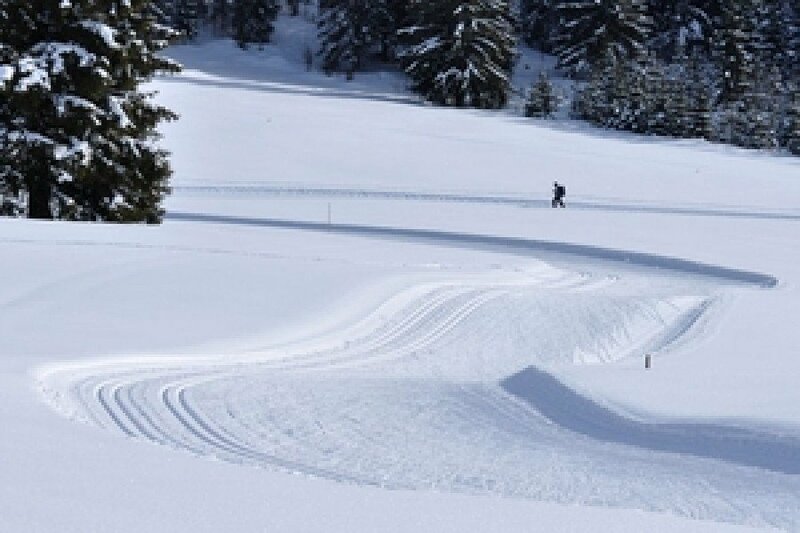 Runs and slopes are therefore relatively short. The ski resort takes you to an elevation of 4154 ft. 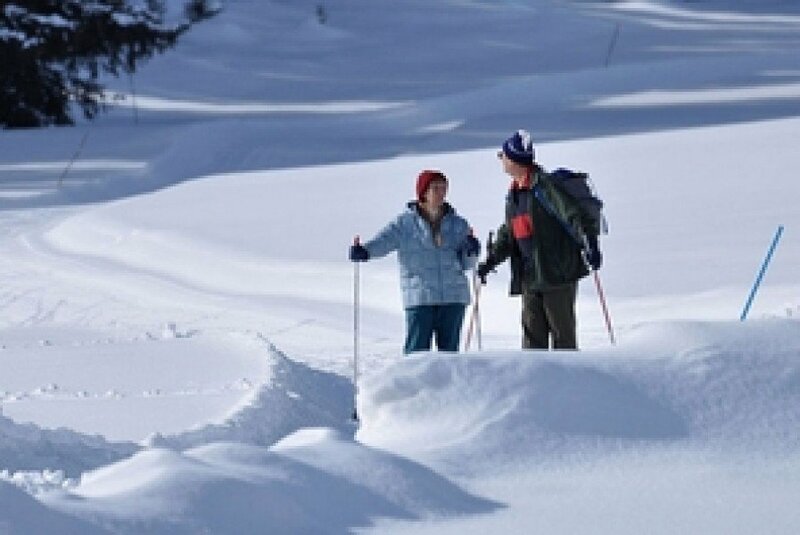 The day pass at Bellefontaine is €16.40 making it one of the 3 cheapest ski Resorts the Franche-Comté. The small village of Bellefontaine lies hidden at the foot of the Risoux forest, about 6 km away from Morbie. 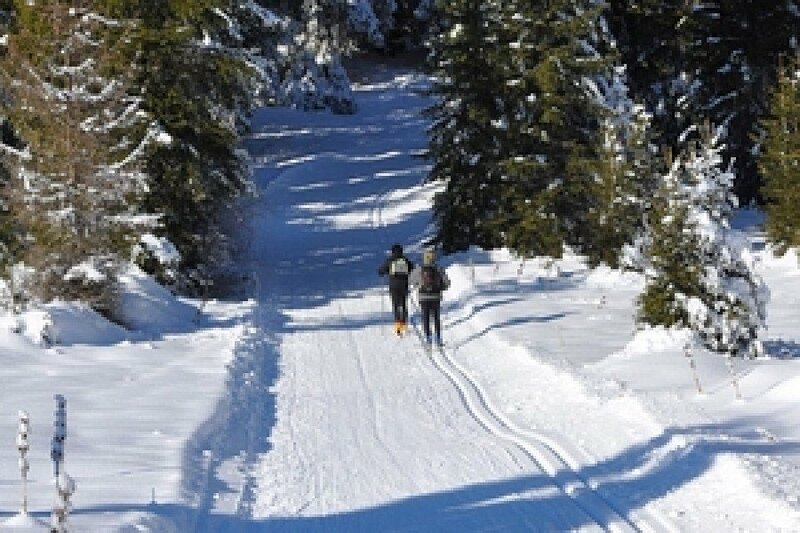 Together with the four larger villages Les Rousses, Premanon, Lamoura and Bois-d´Amont, it forms the skiing area Haut-Jura, which offers a variety of territory and many different ways to enjoy your winter sport activities. 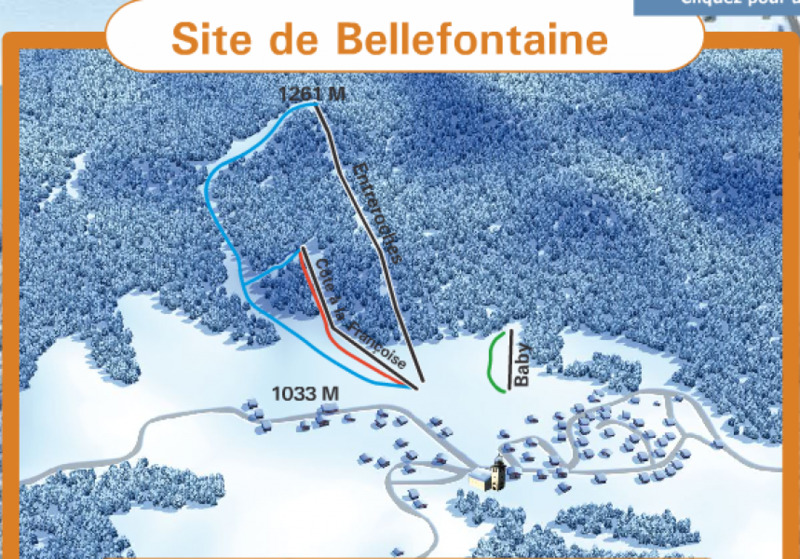 Bellefontaine´s skiing area is limited to one green, one red and one blue trail. However there is a nicely groomed cross-country trail of 70km. At night one of the cross-country trails is lighted, which makes the village a nice place to visit for all Nordic-Skiing enthusiasts. It is also a good place for parents who want to help their children learn how to ski on the small green trail which has its own baby lift.